Time until VRog release day! Be a frog! 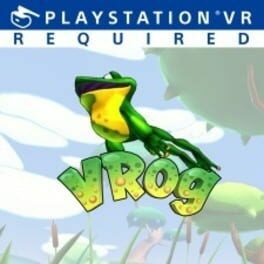 Your HTC Vive/Oculus Rift is your window to the VRog world, allowing you to see through the eyes of a frog. Leap your way across the beautiful pond and see what's on the menu.